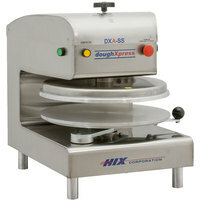 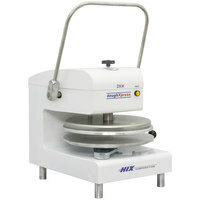 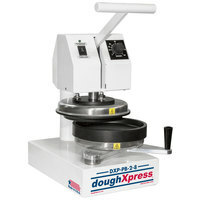 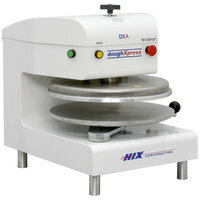 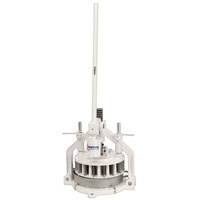 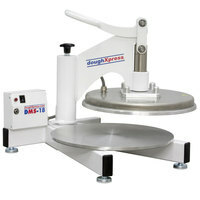 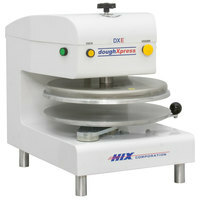 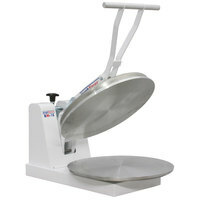 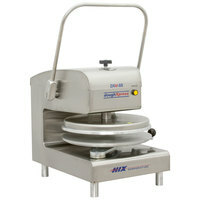 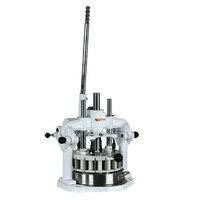 plus DoughXpress DXP-PB-2-8 Manual Par-Bake and Form Pizza Press - 8"
DoughXpress DXM-SS Manual Pizza Dough Press 18"
Craft your most popular pizzas, flat breads, and tortillas using a pizza dough roller! 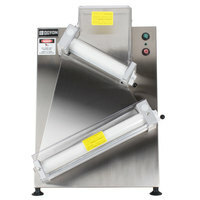 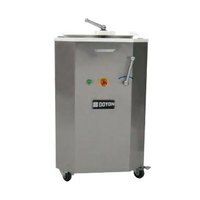 An automatic pizza dough roller is a must-have for commercial kitchens and bakeries that need to keep up with high demand, ensuring your business can process hundreds of pieces of dough every hour. 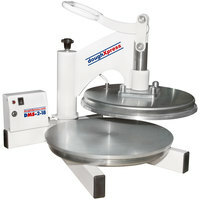 Place balls of dough through our single- or double-pass pizza dough rollers and enjoy the even and consistent results every time you use it. 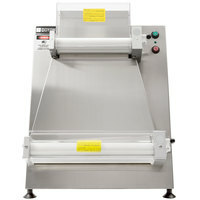 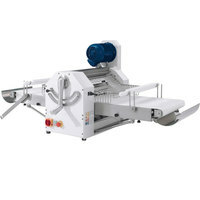 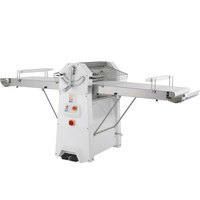 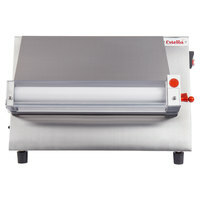 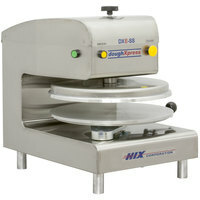 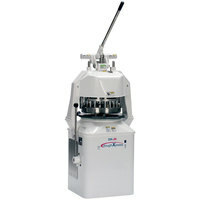 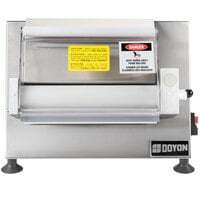 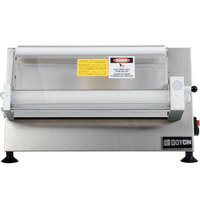 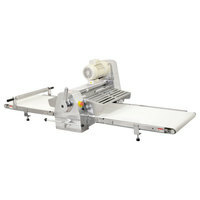 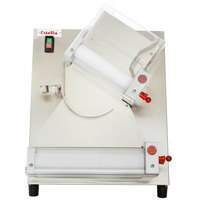 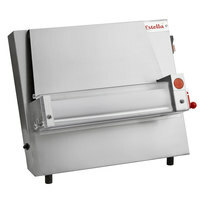 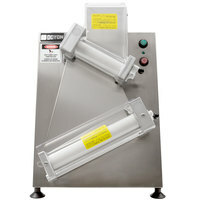 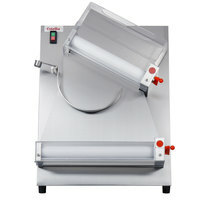 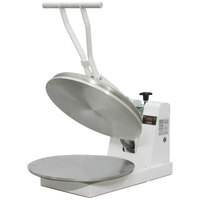 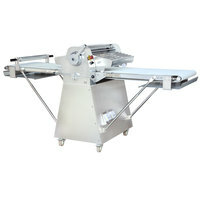 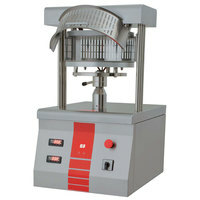 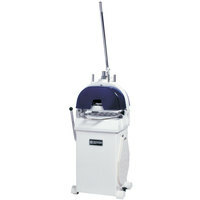 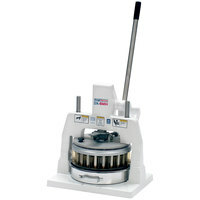 Plus, each automatic pizza dough roller is designed to sit at a convenient height on your countertop for easy use. 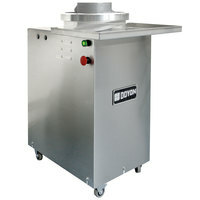 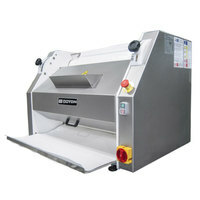 To ensure you get the best product life out of your purchase, each unit also comes with a stainless steel exterior that you can quickly wipe down at the end of the day.